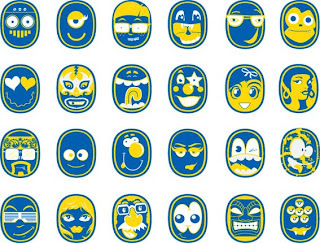 Chiquita's latest ad campaign imbues its audience with an instant sense of wonder. 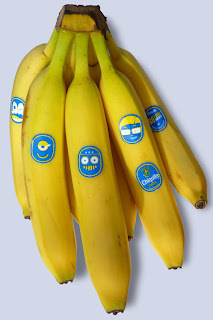 Using playful illustrations on stickers juxtaposed to the iconic Chiquita stickers, the product and brand become more engaging to the consumer—plus they just look cool. Check out the interview with the Art Director, DJ Neff. awesome. 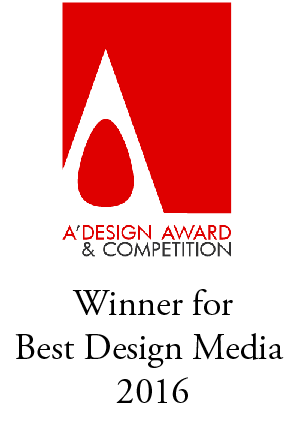 very contemporary graphic design.